Connect with us to be the first to know about upcoming shows, concerts, and contests! As the years go by, our close connection to the Vancouver Trance Family continues to deepen. We have had the privilege of experiencing many special moments together, including seeing artists such as Ferry Corsten, Aly & Fila, John O’Callaghan, Markus Schulz, and Cosmic Gate to name just a few. You have supported our shows, shared music, and explored the genre with us. 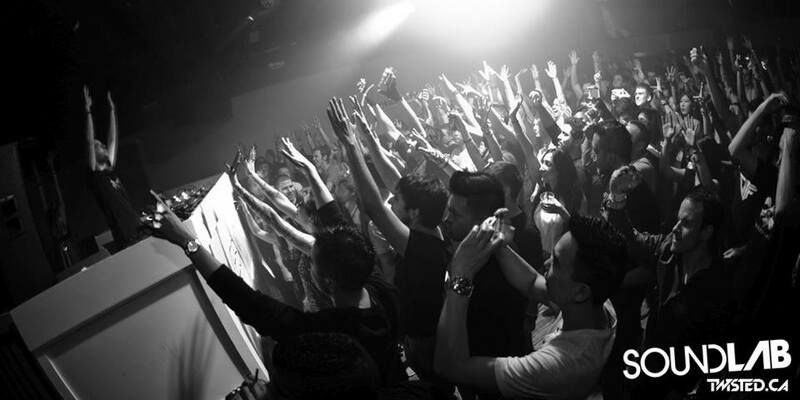 For that, we have to say thank you in the best way we know how… With a trance show! Join us for another milestone as we bring you our very first event in the brand new #TwistedLovesYou series. Making their Canadian debut, rising trance stars Allen & Envy will take to the reigns at FIVESIXTY. 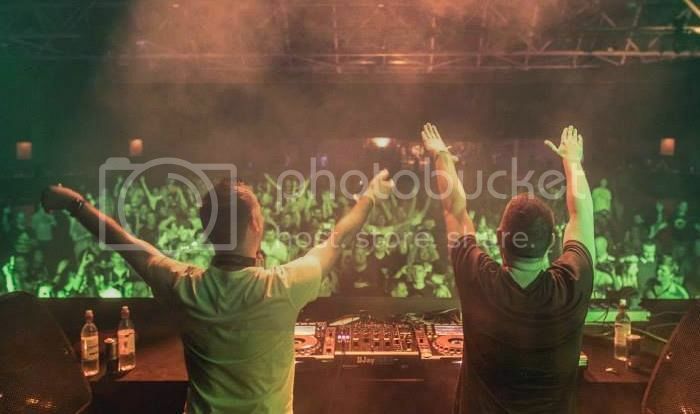 The duo has seen nothing but success in the trance scene with their uplifting and euphoric sound, and will inevitably bring an emotional atmosphere to the room. We had the chance to ask them a few quick questions! We’re incredibly excited to be able to host your first show in Vancouver! What are you looking forward to the most? SCOTT: It is always exciting to play in new countries and meet new people. We have a great fan base over there so i would see we are most looking forward to meeting our fans and playing the music we love. You’re playing the very first event in our brand new #TwistedLovesYou series. Can you tell us a bit about what we can expect to hear from you at FIVESIXTY on Saturday, May 23rd? SCOTT: You can expect the trademark Allen & Envy uplifting and drive that we have in our sets. We will be playing mostly a producers set with some cheeky new exclusives and a mixture of new tracks that we are digging at the moment. Like many trance families around the world, the Vancouver Trance Family is a highly active community and it helps to shape the music scene in our city. How does it feel to create music in a genre that is backed by such a powerful force? STEVE: Making music, and playing that music to our fans is the most rewarding aspect of our music career. Our fans are the most important thing to us, and we want to make music they love, so when we produce something that is well received it really makes the long hours in the studio mean something! If you could only play one song of yours for the rest of your career, which one would you choose? STEVE: Our older productions laid the foundations and paved the way for our newer materials, i suppose the production that changed our career would be our remix of “Silhouette” which will always hold a place in my heart, and a production we always try to top when making new tracks! Finally, what’s the most twisted airport experience you’ve ever had? STEVE: None really, they have all been quite boring aside from the odd sprint to make our flight! SCOTT: We were running late getting to London Gatwick airport once. We dropped the car off and got on the shuttle bus for a 20 minute ride to the airport. It was very touch and go if we would make it. I stupidly said, “knowing our luck the engine will full out? !” Ten minutes into the journey, the gearbox literally fell out the bus!! With luck on our side we just made it but I’ve never repeated those words again! at FIVESIXTY for an energizing and euphoric set!